The International Parking Information and Payments Standards (IPIPS) are the result of a European Parking Association (EPA) initiative. The first IPIPS standards to be published, in September 2017, will be standard specifications for the interface between parking equipment and card payment terminals. 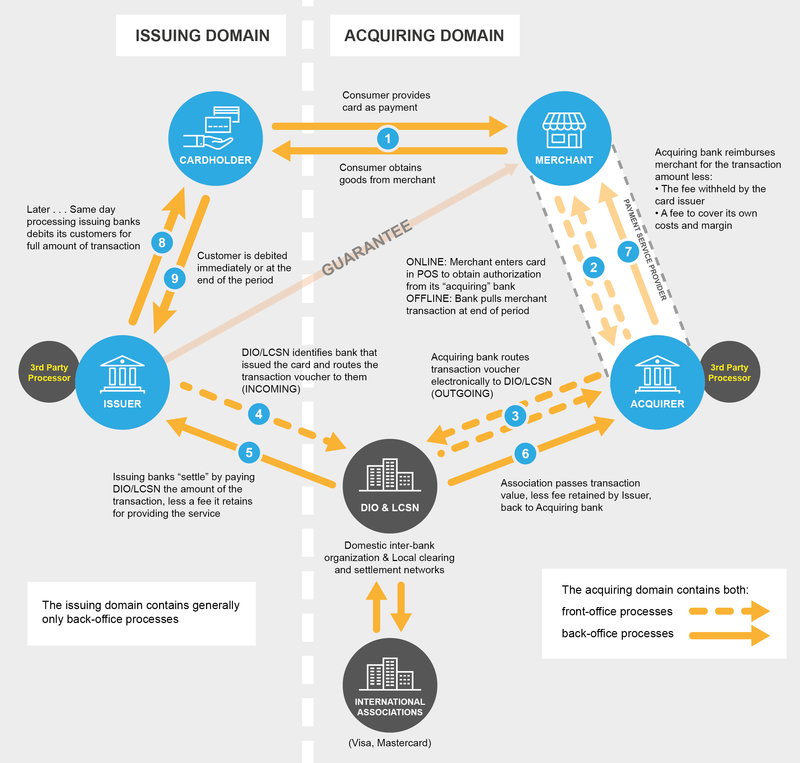 This will facilitate interoperability for operators and equipment suppliers. Parking Matters’ team members have led the EPA initiative since its inception seven years ago. Nigel is co-chair of the EPA working group that drives the development of the EPA standards. Richard Thoma of Altancard Consulting is the other co-chair and Keith is Technical Coordinator of the group. In collaboration with Altancard, Parking Matters wrote the European Parking Industry Payments Landscape White Paper, published in September 2015. 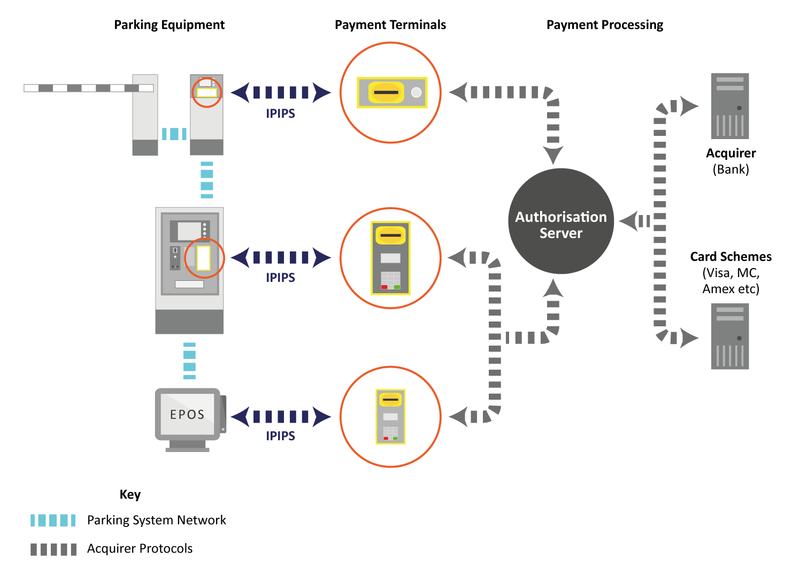 The white paper explains, in straightforward language, the way the payment industry relates to parking. To ensure the parking industry stays ahead of the curve, EPA is also developing standards for parking data exchange to enable applications and connected vehicles to find and pay for parking spaces in any city or town. EPA is establishing an international not for profit association to manage, support and promote the IPIPS standards. Parking Matters continues to play a leading role in the initiative. Nigel And Keith make frequent presentations to national parking associations and other groups to increase understanding of IPIPS within the industry and the wider group of stakeholders. Payment technology and data are the future of parking. The key role that Parking Matters continues to play in the IPIPS project places the consultancy at the cutting edge of innovation and gives us unique insight to advise our clients. IPIPS provides a practical answer to one of the many technology-driven challenges the parking industry is facing. Equipment manufacturers and parking operators have the benefit of a set of pan European standards. 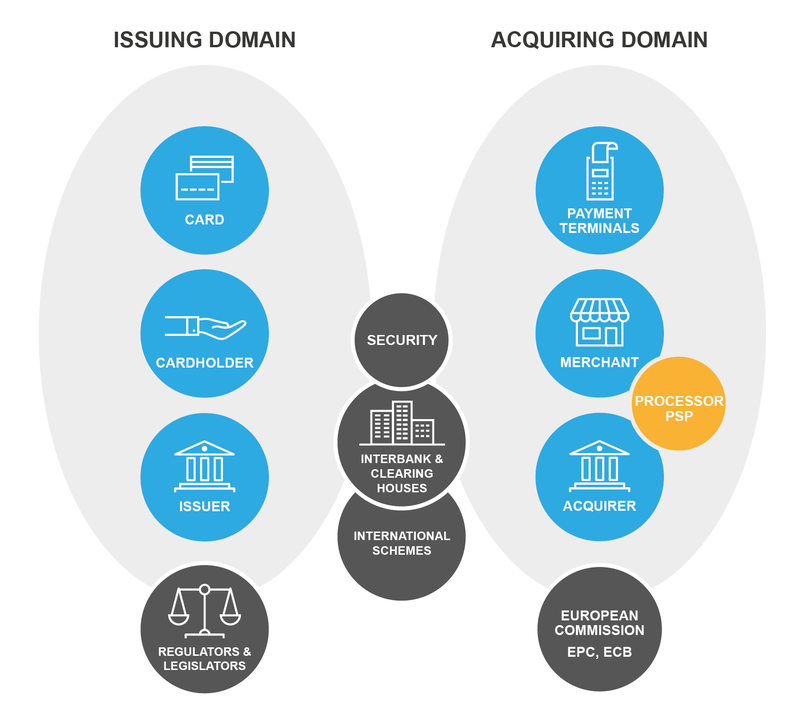 For payment equipment manufacturers, IPIPS lessens the burden of multiple certifications across Europe. Furthermore, standardisation reduces the risk of premature obsolescence of parking equipment. In addition, industry-wide standards give parking operators the flexibility to choose and change their payment service providers to get the best deal.